A new book by ZipCar cofounder Robin Chase sparks ideas about the connection between period apps, natural birth control, and the changing face of business. Since joining the Faculty at the Justisse College last year, I have been working on putting together a curriculum for new Holistic Reproductive Health Practitioner (HRHP) graduates to support them in growing their practice. It’s been an interesting process, both personally and professionally, reflecting on what it takes to make a successful business in today’s economy - especially a business practice that is challenging the status quo. One of the sections I am writing for this unit is called “The New Economy.” As part of my research I picked up Peers Inc.: How People and Platforms Are Inventing the Collaborative Economy and Reinventing Capitalism by Robin Chase, cofounder of ZipCar. Early into my reading, I felt a sense of both relief and excitement to see Chase proposing a framework to explain the unique shifts that we had been witnessing in the area of entrepreneurship and social change. Robin talks about how peers (e.g., people) and companies (the Inc.) are partnering to create rapid and powerful solutions to many of our most pressing global problems. After decades (and even centuries) of stripping the earth to create more and more, we are now finding ourselves in a situation of excess capacity and unequal distribution of commodities. However, new and emerging platforms are providing hope by harnessing this excess capacity and redistributing it. The result is less commercialization, more democratization, and a return to “living in the gift” – sharing resources and building community connections based on individual strengths, creativity, and participation. Robin uses several examples I was aware of, and many that were new to me. ZipCar is the obvious one. It leverages excess time that most cars spend just sitting around in parking spots, and instead allows people to share and maximize their use through a collaborative platform and membership. A similar example is AirBNB – our favourite way to travel. This platform harnesses the excess capacity in people’s homes (unused rooms) and enables travellers to save money and have a more unique and individualized experience while reducing the need for building more hotels. Uber, Etsy, and BlaBlaCar (for long distance shared travel) and Ebay are more great examples of the Peers Inc. framework. These companies leverage the power of peers (our time, energy, creativity, willingness to share) with the power of companies (who can provide the structure, quality control and platforms) to create successful solutions to the problem of excess capacity. The result? Less waste and greater community connection. How does all this relate to women’s health? Robin points to many Peers Inc. platforms that we take for granted – Facebook, YouTube, Twitter, KickStarter – all of which require both the platform (the Inc.) and the peers (who provide the content) in order to be successful. Because of these platforms things that were once obscure are gaining widespread popularity. Menstrual cups have gone mainstream with the help of social sharing. Fertility Awareness is rapidly gaining popularity due in large part to menstrual cycle apps and KickStarter campaigns like the one for Wink and the Sweetening the Pill documentary. When Kim and I first opened Red Tent Sisters, we envisioned a physical manifestation of the concept of the “Red Tent” – a place where women could gather to share stories and wisdom, a place where women could honour the phases of their menstrual cycles, and of our reproductive lives - from menarche through menopause. But our geographical location created limitations – both to us and to the women we hoped to serve. Peers Inc. platforms (including SquareSpace, UberConference, and the Justisse Charting App to name a few) enabled us to do what would have been virtually impossible ten years earlier. We closed our physical doors and moved fully online - delivering services to the individuals who need them most, regardless of their location. Now, women who desire support, education, a second opinion, or an answer to a health question need go no further than their nearest computer. While at first glance the fact that a few thousand more women are charting their cycles, using reusable menstrual products or adopting natural solutions to PMS may seem inconsequential, to me it is all part of a bigger, more fundamental movement towards a new way of living and relating to one another. “Peers inc finds abundance where there was once scarcity. It leverages the ability of individuals and small actors to experiment, adapt, iterate and evolve. When done well, Peers Inc can create change at a pace, scale, and quality we previously thought impossible. Peers Inc is leading the transition from industrial capitalism to the collaborative economy.” - Robin Chase, Peers Inc. While Chase is referring to the macro level implications of her Peers Inc philosophy - implications that have the potential to solve problems of global warming, poverty, and violence - her ideas resonate with the goals we have at Red Tent Sisters at the level of the individual. 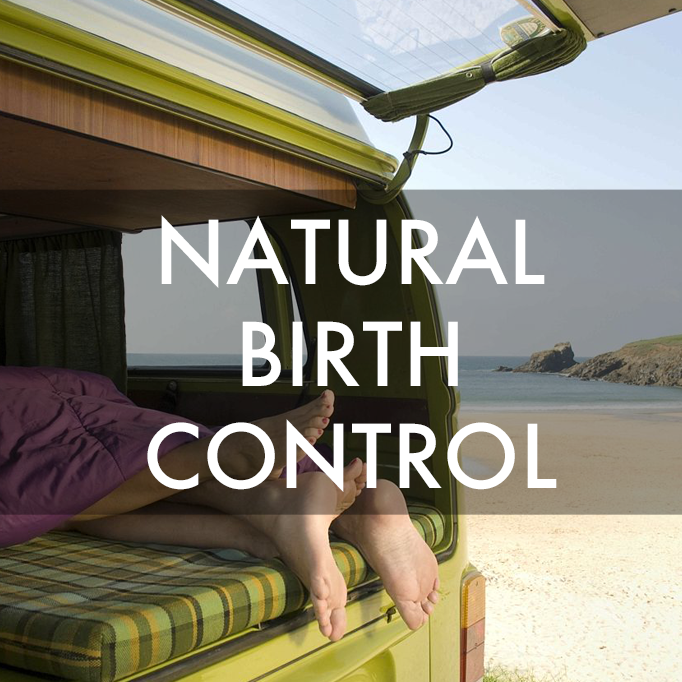 We believe every person should be free to “experiment, adapt, iterate and evolve.” In fact, one of our primary services at Red Tent Sisters is supporting women to come off of hormonal contraceptives which themselves represent a kind of corporate dependency that encourages us to suppress our natural creative and reproductive evolution. Wherever the old city is working successfully... it is a complex order. Its essence is intricacy of sidewalk use, bringing with it a constant succession of eyes. This order is all composed of movement and change, and although it is life, not art, we may fancifully call it the art form of the city and liken it to the dance - not to a simple-minded precision dance with everyone kicking up at the same time, twirling in unison and bowing off en masse, but to an intricate ballet in which the individual dancers and ensembles all have distinctive parts which miraculously reinforce each other and compose an orderly whole. The ballet of the good city sidewalk never repeats itself from place to place, and in any one place it is always replete with new improvisations. Jane Jacobs wrote this passage 55 years ago about healthy cities, but the same can now be applied to the global village and even to the "cities" and "towns" within that are compromised of online communities, groups and forums. A well orchestrated ballet on a global scale would support the individual dancers to be their best selves and bring their unique gifts and talents to the world stage, where each would contribute to a synchronized, lively, healthy community.